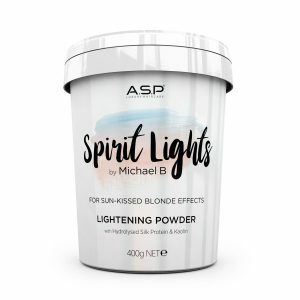 • Creates light, caramel tones. 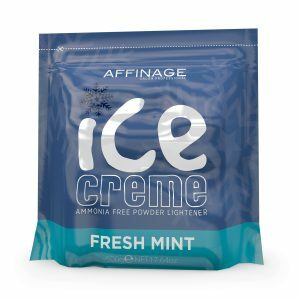 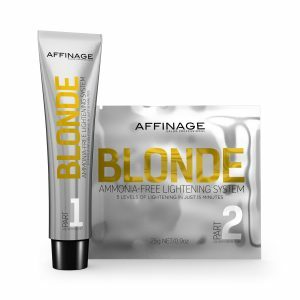 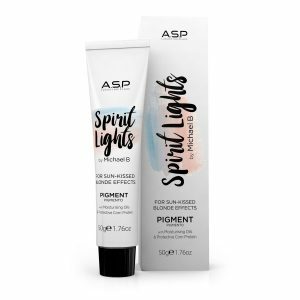 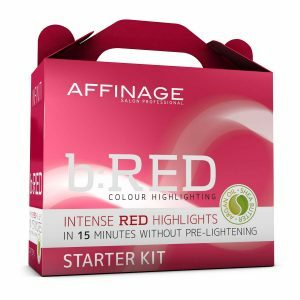 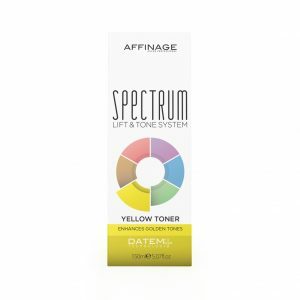 • Works well on all bases when a natural, sun-kissed result is desired. • 8VOL 2.4% – Up to 4 levels of lift. 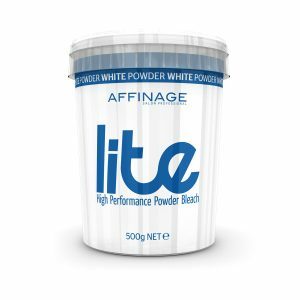 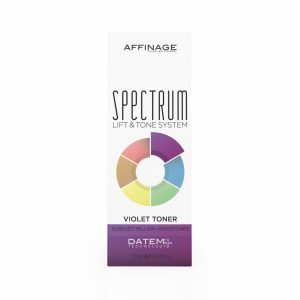 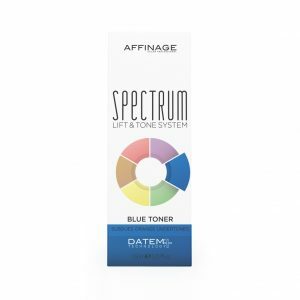 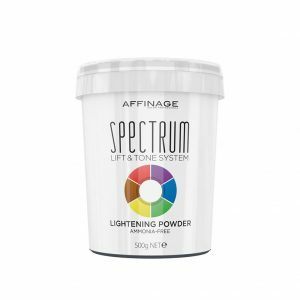 • 22VOL 6.6% – Up to 5 levels of lift. 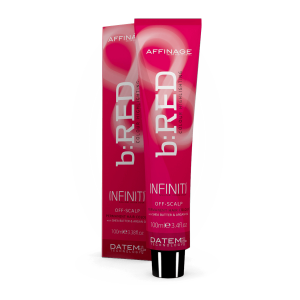 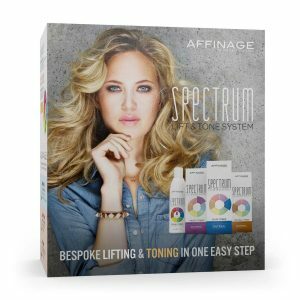 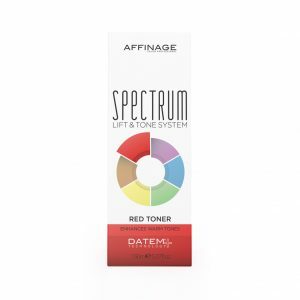 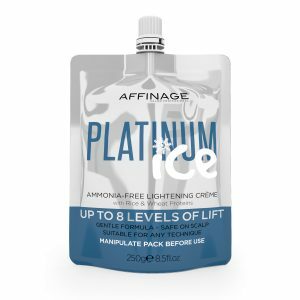 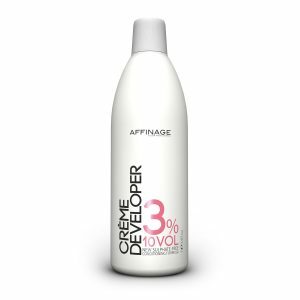 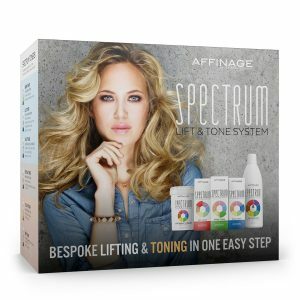 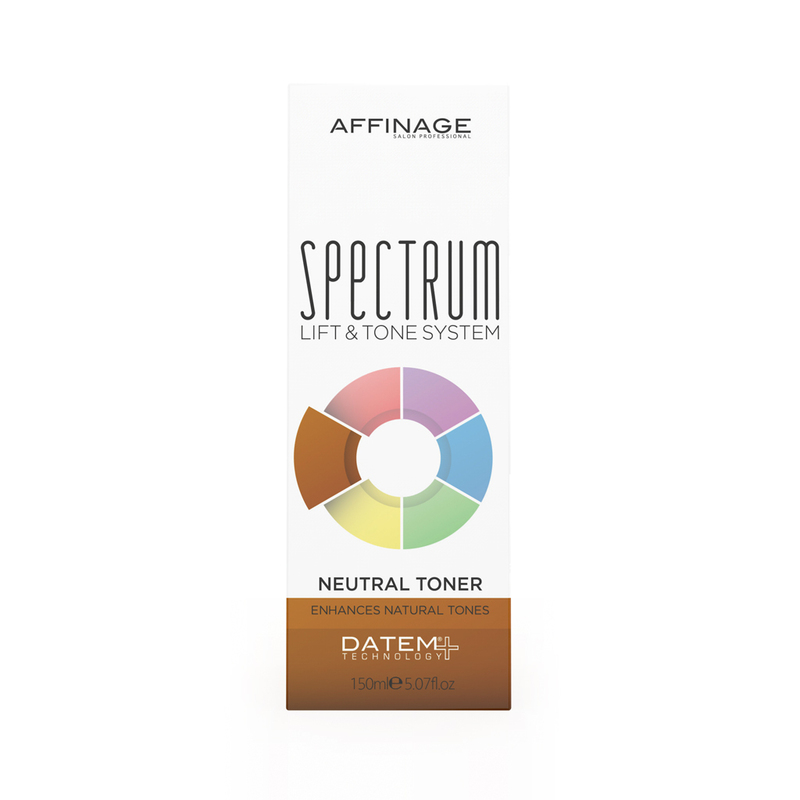 • 30VOL 9% – 5 levels of lift on darker bases only.